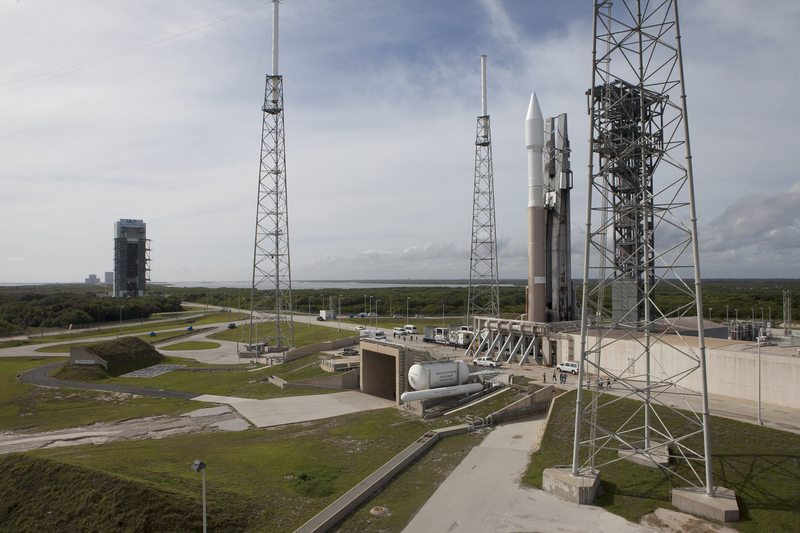 The United Launch Alliance Atlas V rocket is seen in a December 2015 image in place at Space Launch Complex 41 at Cape Canaveral Air Force Station in Florida. Sealed inside the payload fairing atop the rocket is the Orbital ATK Cygnus spacecraft filled with science, crew supplies and equipment that launched to the International Space Station on December 6, 2015. 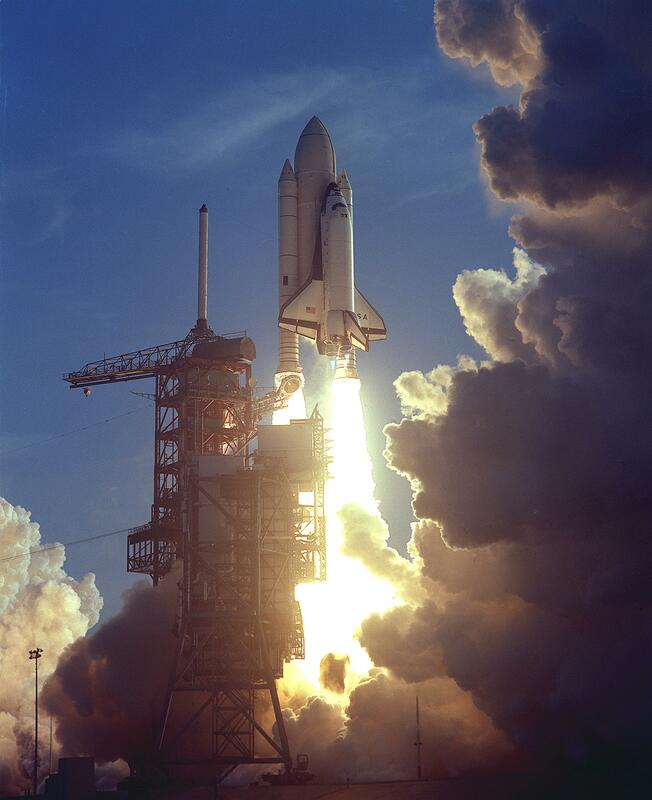 This week in 1981, space shuttle Columbia and STS-1 lifted off from NASA’s Kennedy Space Center, marking the first flight of the Space Shuttle Program. Columbia's 36-orbit flight tested the vehicle's performance as a reusable spacecraft. The orbiter successfully returned to Earth April 14, 1981, and for the next 30 years the program’s five spacecraft carried people into orbit repeatedly, launched, recovered and repaired satellites, conducted cutting-edge research and built the largest structure in space -- the International Space Station. Today, NASA Marshall Space Flight Center's Payload Operations Integration Center serves as "science central" for the space station, working 24/7, 365 days a year in support of the orbiting laboratory's scientific experiments. 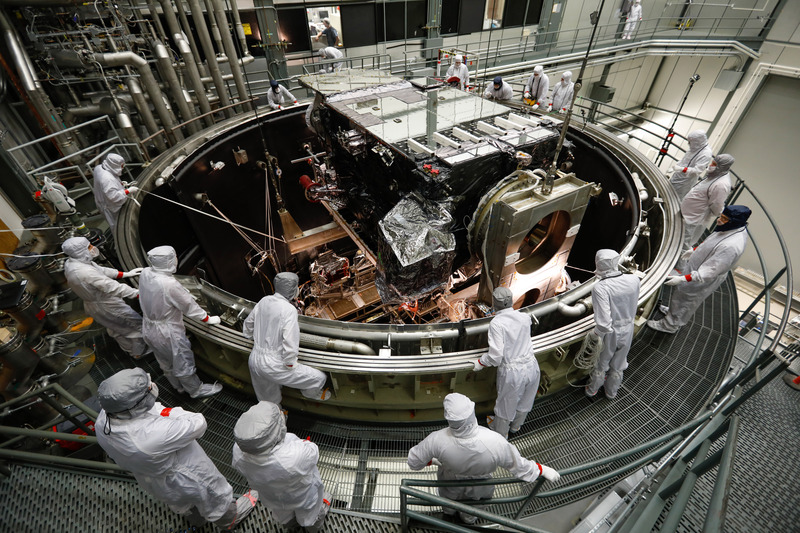 The NASA History Program is responsible for generating, disseminating, and preserving NASA’s remarkable history and providing a comprehensive understanding of the institutional, cultural, social, political, economic, technological, and scientific aspects of NASA’s activities in aeronautics and space. For more pictures like this one and to connect to NASA’s history, visit the Marshall History Program’s webpage <https://www.nasa.gov/centers/marshall/history/index.html>.